MCM Creative Group has been commissioned for the third year running to produce two 2012 British Franchise Association (BFA) awards ceremonies. 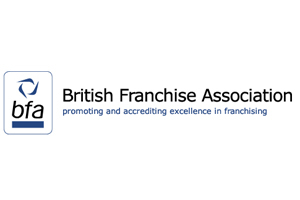 The BFA/HSBC Franchisor and Franchisee of the Year Awards, which are sponsored by Express Newspapers, take place in June and September respectively. MCM has designed new imagery, videos and awards sets for both events. Neil Crespin, MCM’s founder and creative director, said: "We won the awards back in 2010 and as part of a long term plan we have worked with the BFA and their sponsors to gently change the way the awards are delivered, with an aim of enhancing the experience for the attendees."